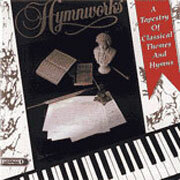 The combined musical talents of Don and Linda have resulted in the release Hymnworks, a magnificent and creative blend of favorite themes from teh Baroque and Classical period with familiar and well-loved hymn tunes. I sincerely hope that as you progress through this website, I may reflect a strong witness to my Christian faith and be an encouragement to you through my recordings on CD, or through the keyboard music and orchestrations that are now available from these recordings for you to perform. 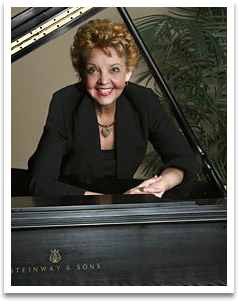 Linda grew up in Cherry Hill, New Jersey, in a very musical family and started playing the piano at the age of four. As a 2nd grader, Linda remembers accompanying her 2nd grade class for their Christmas program. Unusual as it might seem, she loved to practice, play by ear, compose her own melodies, and had a real passion to express her young Christian faith through the hymns and choruses of the church.